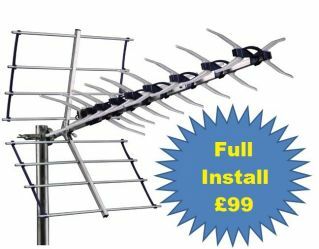 123 Aerials & Satellite, NO VAT, Local Reliable Engineer. More advertising and area's to come, as we expand our work to suit your needs. Ian turned up on time and got on with the job with the minimum of fuss.He listened to the brief and with the help of a colleague had the job completed and tested and working in 40 minutes, all done at a fraction of the cost of competitors. After calling around for quotes to replace an old roof aerial I came across 123aerials. I spoke to Ian on the phone who quoted £99 for a complete installation and I was surprised because I had just been told by other companies much more due to VAT etc. I felt reassured talking to Ian because I didn't feel like I was being sold something I didn't particularly need, like other companies sometimes do. He said he'd check the signal strength but a standard aerial should do for my area - and he was right. They immediately got to work and even offered to stay behind for a while to make sure my TV picked up all the Freeview channels. Since the installation I have enjoyed all terrestrial Freeview channels with not one glitch. I can highly recommend 123Aerials, Paul arrived assessed the mess by the previous company. He fitted a new aerial promptly and efficiently, and charged less than half the price of the 1st company! We now have more channels and better picture than ever. From the first call and completion it couldn’t off been easier, more efficient or professional. Since completion Ian has mailed and checked all is OK. You will not finds a better service. We now have an excellent HD picture. For £65 a freesat dish was supplied and fitted on our side wall by ian and carl the following weekend. cheers guys it was a real pleasure to meet you and i will be telling all my freinds about you and 123 aerials services. 123 Aerials, have just finished installing new Aerial, and we also wanted aerial outlets in two bedrooms and a dining room, and an upto date cable in the lounge.The two gentlemen that arrived, were very polite, very knowledgeable in their trade, very efficient in all areas of the work they were asked to do. They are brilliant with price as well, as we had a quote from various companies, and one in particular was called Digital One with the person who was called Sunny, wanted £480.00, yet 123 Aerials were half the price, for the same amount of work, and they did not have to move the Aerial either as we were told by Digital One. Thank you 123 Aerial for all your hard work. 29th of November 2010 05:34 PM by Sheila French New aerial fitted on roof of three storey old victorian house this afternoon. Mrs French delighted with work done by two straight forward polite well mannered young men. 2 hours hard work for very reasonable cost of £129. Very many thanks lads. Will happily recommend you on to anybody who needs a new aerial. Thanks again for the very prompt response. First call and aerial fitted within 24 hours!! !Amazing service. 21st of December 2009 03:29 PM by Matt Ian popped over this past Friday to sort out putting my Sky dish up and plumb it in - sadly for him, he had to not only contend with my flat being a proverbial country mile away from where the dish was, but also the fact it was snowing heavily when he was sat a good two dozen feet up on a roof.Despite all this he did a fantastic job, with the wiring at the front of the building being very neat. Ian obviously takes pride in his work and it shows, and to boot he is very reasonable and a top bloke.Very, very highly recommended! 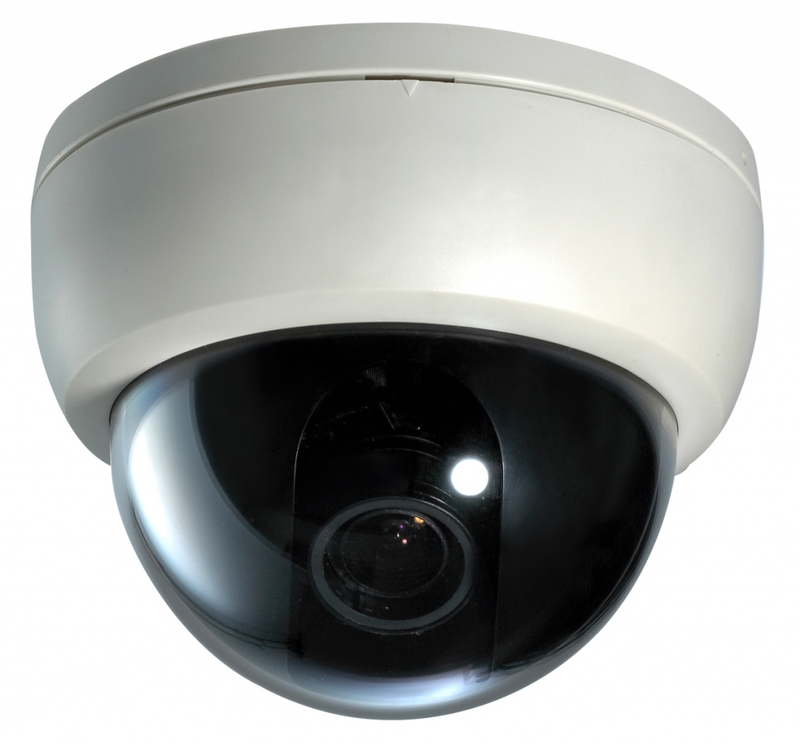 We are a locally based company, who have been installing and updating digital systems for over 15 years now. We only use the best quality CAI APPROVED digital aerial equipment, Working on behalf of well established country wide companies like Sky TV, to large apartment blocks and to the smallest of bungalows. As a company we cover a wide areas in the south. Our local aerial engineer, will always be CRB CHECKED, and come with a high public liability insurance, for the protection and peace of mind of every customer. All the engineers training enables us to keep our prices as low as possible for every customer, because we know what equipment is best for you and your digital needs. 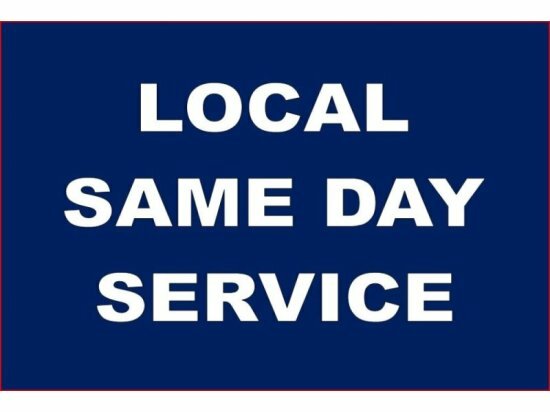 As such we can provide you with all the respect, speed and quality of service you deserve. as such can offer you all of sky TVs amazing packages. even if you just want to upgrade, please call for details. Top questions people have asked us over the phone. I need a local engineer to fit my aerial, are you local ? A. YES. Can you fit the aerial / dish on my roof ? A. YES. I am missing channel 3, 4. 5 on Freeview, Can you fix this A. YES update the aerial or install an amplifier. 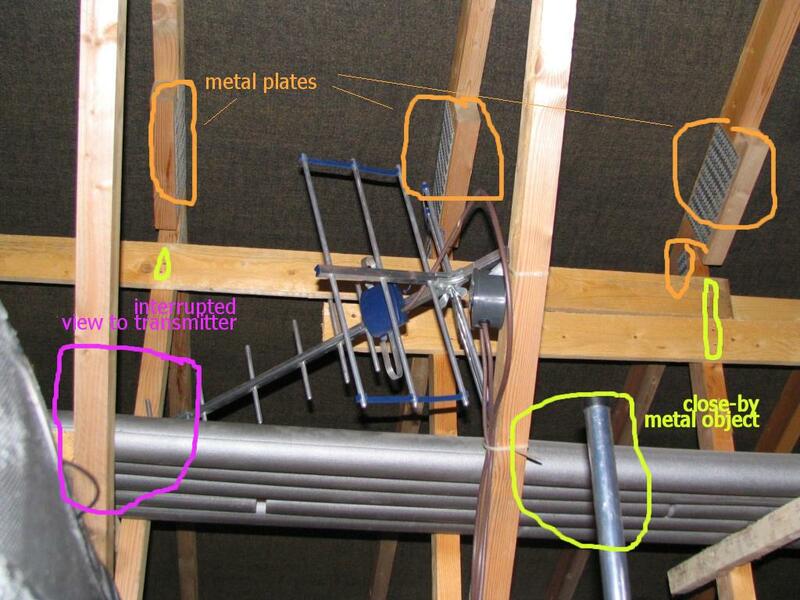 Why are my loft aerial signals so low ? A aerials get more signal on the roof free from the tiles and metal. Can you beat my quote ? or price match my aerial / dish install Quote ? A. We will always try . At 123 aerials we understand that every customer is different, and as such every individual customer has very different needs. We pride ourselves on making you the customer important, because without our happy customers where would we be? SKY TV, FREESAT, FREEVIEW, FREE TO AIR HIGH DEFINITION PLUS MUCH MUCH MORE. Cash, cheque or we can invoice you for payment. With regret cheques or invoice will be subject to a £2.00 service charge. Area's covered by 123 aerials . We are local engineers who travel at no extra cost, if you do not see the area you live in above please call and we hope to be able to help. sky have said my install is impossible, sky have said my install needs special heights, sky have told me to go to an independant installer, impossible install, special heights, dish on roof, dish in garden, dish on pole, sky dish install, hidden dish, sky HD, sky+ HD, freesat HD, same day service, aerial install, arial, arial install, low signal, poor signal, poor reception, no itv, no bbc, freeview dosn't work. need help to install sky dish, need help to install my aerial.